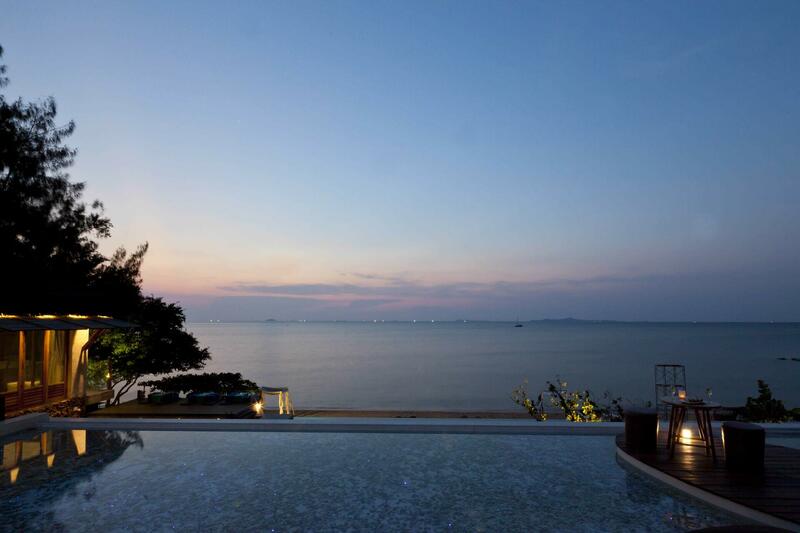 Discover all the services you can enjoy if you stay in one of our private beach villas in Pattaya. 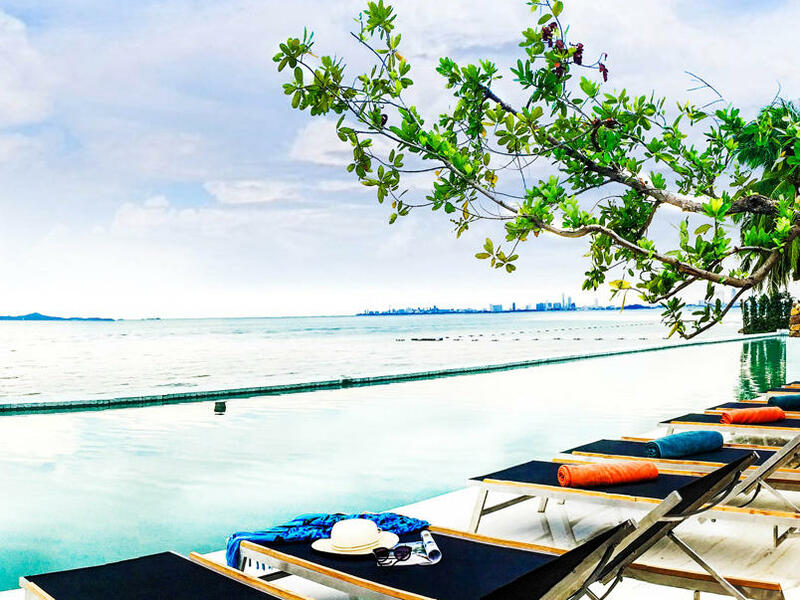 Our swimming pool sized 7 x 44 metre is located along the beachfront of our Pattaya spa resort. 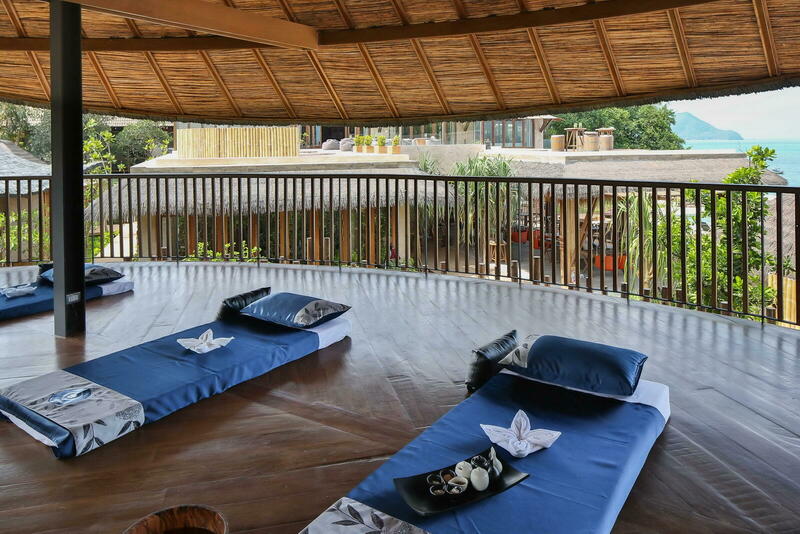 Sun loungers and daybeds are provided for guests to enjoy. Snacks and beverages can be served by the pool. 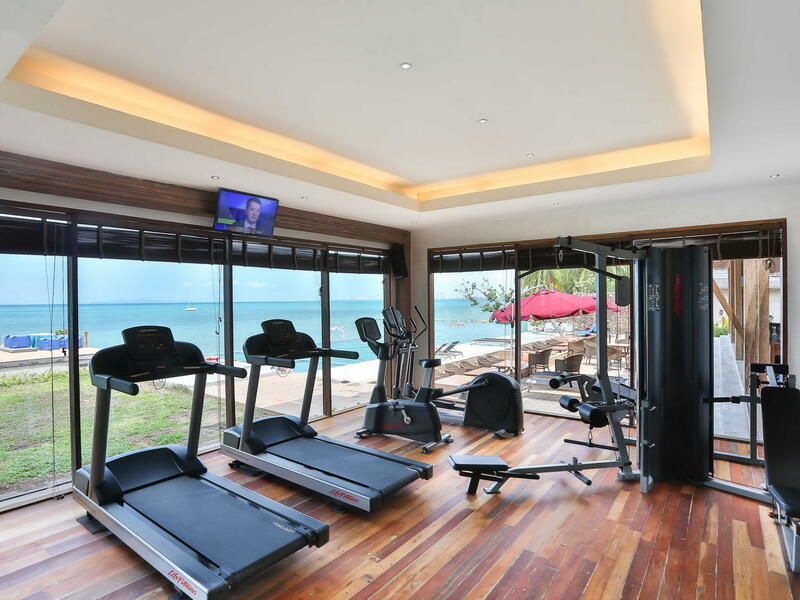 Our fully equipped gym is located close to the Papillon Restaurant with fantastic ocean view. You can also take up a yoga class or other activities with professional instructor and U team. 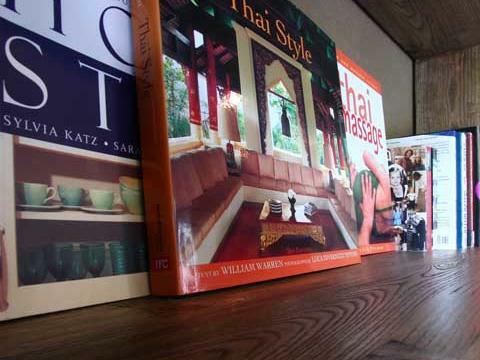 It is located in the restaurant where guests can find extensive collection of books and magazines. 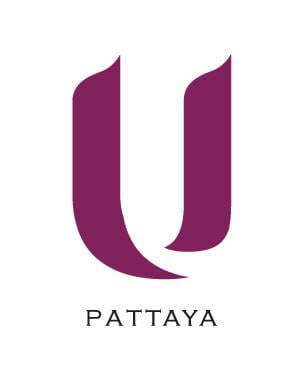 At our beachfront villa of Pattaya, U Spa facilities with private treatment rooms offering massage therapies that embrace the most effective Thai & European styles of massage to promote a sense of well being and nurture the spirit.